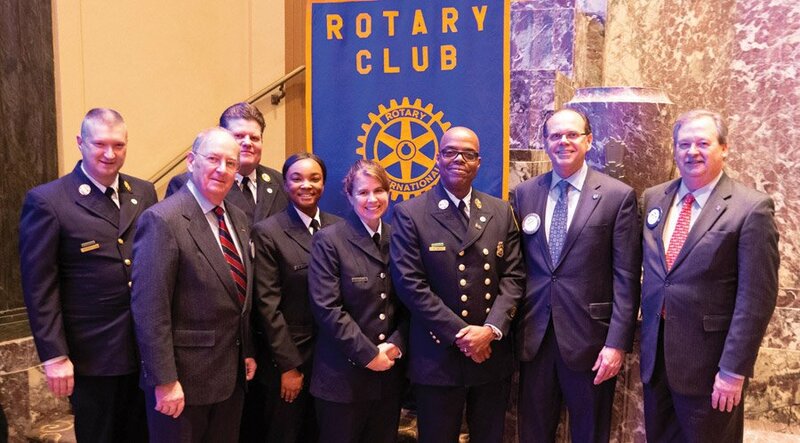 Four firefighters received awards at the annual Rotary Awards luncheon. The Rotary Foundation also presented $1,000 to the Cincinnati Fire Foundation. The November event took place at the Hilton Netherland Plaza.